Hug It Forward’s goal is to share the bottle school technology so that anybody anywhere in the world can create their own bottle school, wherever there is a need. 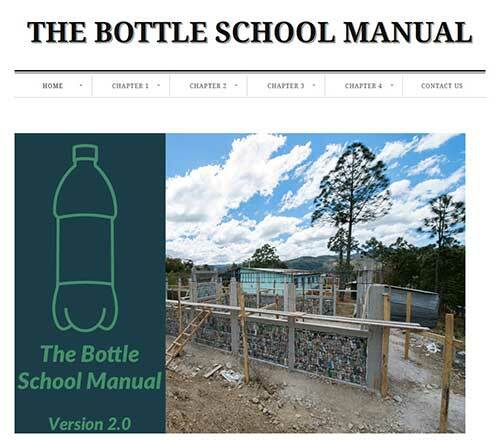 To facilitate this process, we have put together a “Bottle School Manual“, a free step-by-step guide to constructing a bottle school in your community. The Bottle School Manual includes guidance on community preparation, planning and budgeting – right through to architectural plans and step-by-step construction instructions with pictures for all stages of the process. The Manual is open source and it’s a wiki, which means that anybody can add and edit to it, allowing it to constantly evolve and improve. We believe that in this way the bottle school concept can be scaled far more effectively. Hug It Forward can provide some support and guidance, and help with fundraising. In time we hope that the bottle school network will grow to support itself. 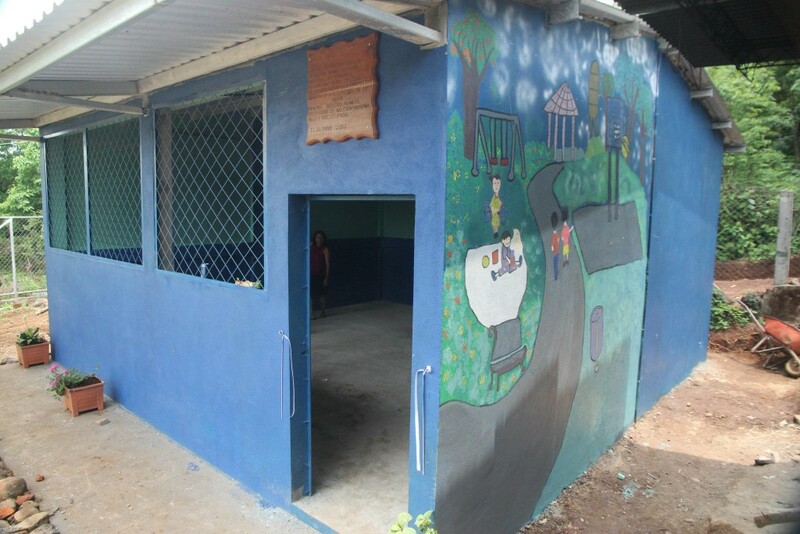 In May 2012, the first bottle school project outside Guatemala was completed in El Salvador, after Peace Corps Volunteer Sarah Sterling found the Bottle School Manual online and used it to construct a bottle school in her community of Los Puentecitos. 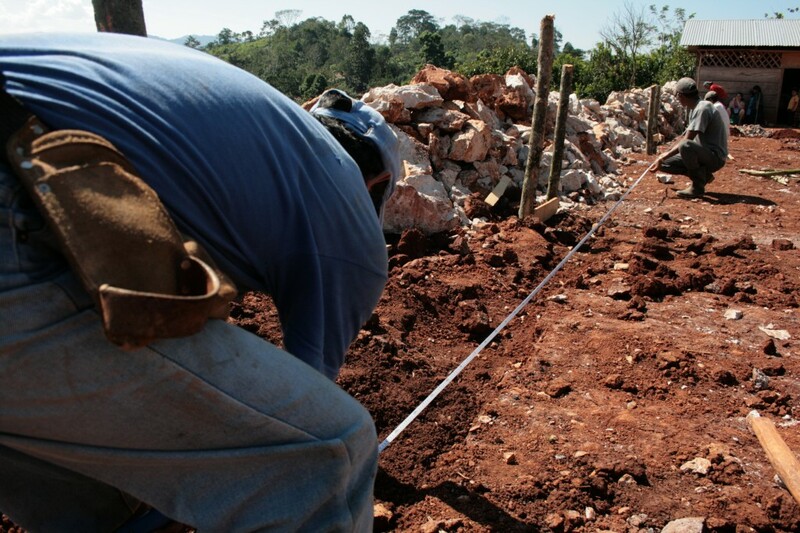 Communities in Sololá and Totonicapán (both in Guatemala) are now working on building their own bottle school, guided by the Bottle School Manual. We’re looking forward to more!